An international team of researchers has found that the Antarctic Ice Sheet plays a major role in regional and global climate variability - a discovery that may also help explain why sea ice in the Southern Hemisphere has been increasing despite the warming of the rest of the Earth. Results of the study, co-authored by Michael Weber, a paleoclimatologist and visiting scientist at the University of Cambridge, along with colleagues from the USA, New Zealand and Germany, are published this week in the journal Nature. "There is a natural variability in the deeper part of the ocean adjacent to the Antarctic Ice Sheet that causes small but significant changes in temperatures," said co-author Andreas Schmittner, a climate modeller from Oregon State University. "When the ocean temperatures warm, it causes more direct melting of the ice sheet below the surface, and it increases the number of icebergs that calve off the ice sheet." "The introduction of that cold, fresh water lessens the salinity and cools the surface temperatures, at the same time, stratifying the layers of water," he said. "The cold, fresh water freezes more easily, creating additional sea ice despite warmer temperatures that are down hundreds of meters below the surface." The discovery may help explain why sea ice is currently expanding in the Southern Ocean despite global warming, the researchers say. "This response is well-known, but what is less-known is that the input of fresh water also leads to changes far away in the northern hemisphere, because it disrupts part of the global ocean circulation," explained Nick Golledge from the University of Wellington, New Zealand, an ice-sheet modeller and study co-author. "Meltwater from the Antarctic won't just raise global sea level, but might also amplify climate changes around the world. Some parts of the North Atlantic may end up with warmer temperatures as a consequence of part of Antarctica melting." 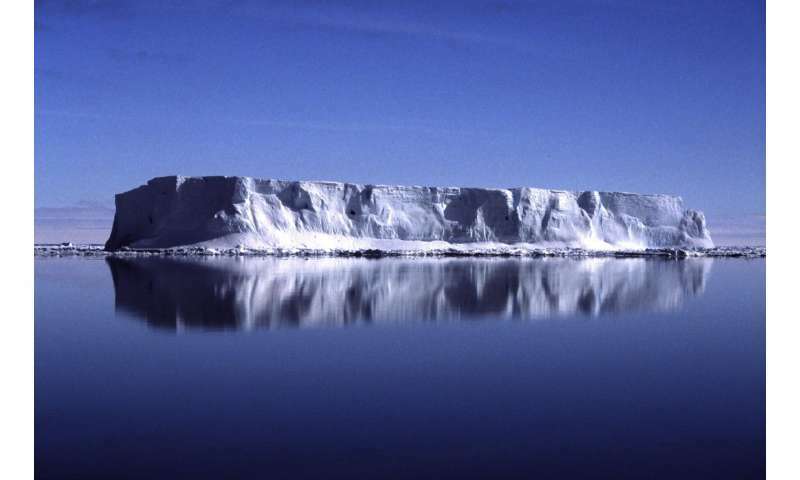 Golledge used a computer model to simulate how the Antarctic Ice Sheet changed as it came out of the last ice age and into the present, warm period. "The integration of data and models provides further evidence that the Antarctic Ice Sheet has experienced much greater natural variability in the past than previously anticipated," added Weber. "We should therefore be concerned that it will possibly act very dynamically in the future, too, specifically when it comes to projecting future sea-level rise." 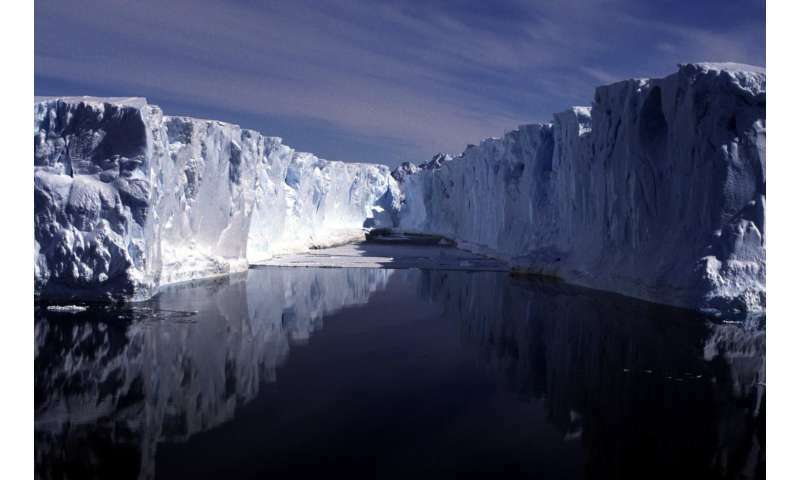 Two years ago Weber led another study, also published in Nature, which found that the Antarctic Ice Sheet collapsed repeatedly and abruptly at the end of the Last Ice Age to 19,000 to 9,000 years ago.